Welcome to one of California’s oldest wine regions and a wine region that helped shape the California wine industry that we know and love today. The Livermore Valley planted its first wine grapes in the 1760’s and has been making wine history ever since. Livermore Valley won America’s first international gold medal for wine in 1889 at the Paris Exposition and put the California on the world wine map. Livermore Valley wineries were the first to bottle varietal labeled Chardonnay, Sauvignon Blanc and Petite Sirah and Nearly 80% of California’s Chardonnay vines trace their genetic roots back to the Livermore Valley. 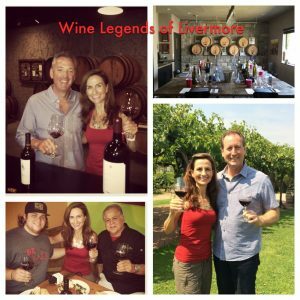 In this video, Wine Oh TV’s Monique Soltani travels to Livermore Valley Wine Country where she interviews the wine legends of Livermore. Monique takes a trip back in time with one of America’s oldest winemaking families. Sixth generation winemaker Steven Kent Mirassou could make wine anywhere in the world, but he chose the Livermore Valley for his namesake Steven Kent Winery. Then, it’s a family of firsts. Concannon Vineyard has long since been associated as the first family to put Petite Sirah (1961) in a bottle. But, did you know the Concannon Cabernet Sauvignon clone is one of the most widely planted cab clones in California? Monique talks with John Concannon who tells us why divine intervention could have brought the Concannon family to Livermore back in the 1800’s. 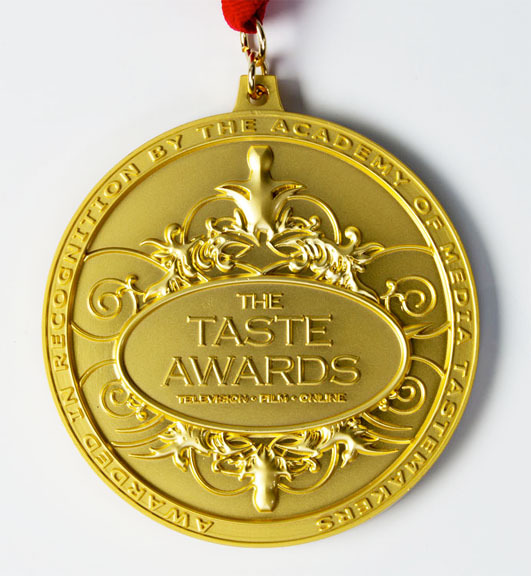 If you want to learn more about the Livermore Valley Wine Region the Livermore Valley Harvest Wine Celebration 2014 kicks off this weekend. For more than 30 years, people have gathered in historic Livermore Valley wine country over Labor Day Weekend to enjoy the fruit of the vines.